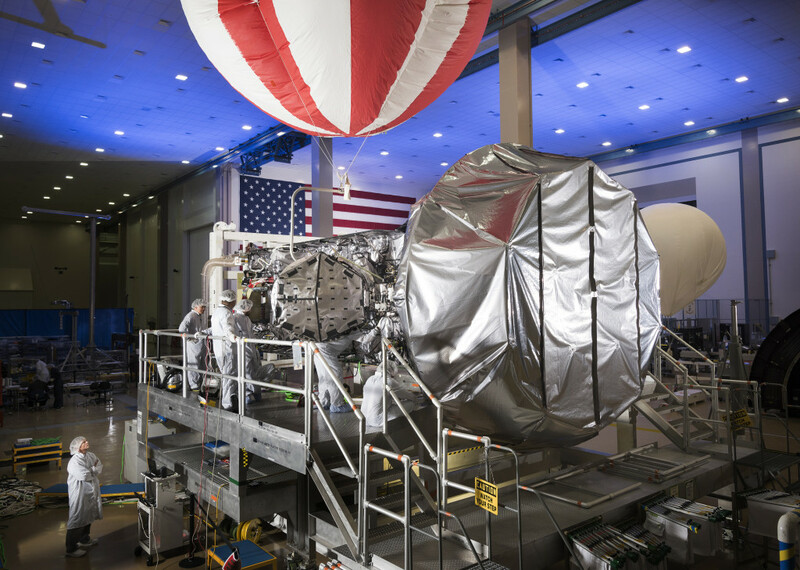 June 3, 2015 – Following successful completion of on-orbit testing, the U.S. Navy accepted the third Lockheed Martin-built Mobile User Objective System (MUOS) satellite. Launched on a United Launch Alliance Atlas V on January 20, MUOS-3 is the latest addition to a network of orbiting satellites and relay ground stations that is revolutionizing secure communications for mobile military forces. Users with operational MUOS terminals can seamlessly connect around the globe, beyond line-of-sight, with new smart phone-like capabilities, including simultaneous and crystal-clear voice, video and mission data, on a high-speed Internet Protocol-based system. The MUOS network is expected to provide near global coverage before year end. MUOS-1 and MUOS-2, launched respectively in 2012 and 2013, are already operational and providing high-quality voice communications. Lockheed Martin handed over the last of four required ground stations to the Navy in February. MUOS-4 is expected to launch later this year.